Most people think of women and her ever changing mood whenever the word estrogen is brought up. Well, there is much truth in this since when their estrogen levels fluctuate, you can expect that her metabolic processes will go wild. From hot flashes to weight gain, to fatigue, low libido, and even frequent headaches, there are quite a lot of symptoms that are sure to crop up. You see, estrogen is an important hormone in a woman’s body because aside from keeping your menstrual cycles regular, it is also responsible for different bodily functions of the reproductive tract, cardiovascular system, bone structure, urinary tract, hair, and even skin. When estrogen levels are low or are way too high, it can trigger a variety of symptoms that can be difficult to deal with. Which foods can help you regulate your estrogen levels? Here are a few that you should try out. If you are in need of a boost to your estrogen levels, one of the best foods to add to your diet is peas. Peas are high in phytoestrogens as well as a host of other minerals such as magnesium, potassium, iron, as well as proteins all of which play vital roles to your overall health. You can add them as a side dish if you like to get a decent dose of phytoestrogens in your body. This is one of the best sources of estrogens that you can get in the market today. 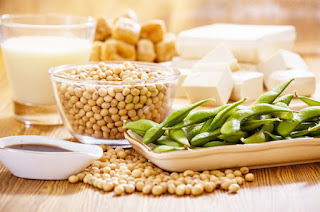 It contains plenty of phytoestrogens which are referred to as isoflavones that can affect the metabolism of your body. 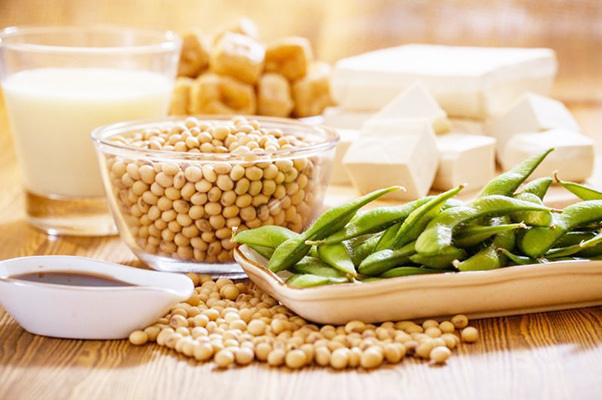 Edamame is the term used to refer to the pods that a soy plant produces which can actually affect your metabolism. If you want to include this in your diet, it is best that you roast it first. Bring some roasted soy nuts with you for snacking purposes to help keep your estrogen levels steady. What else can you add to your diet to raise your estrogen? Chickpeas are a welcome addition to your diet as it is a good source of phytoestrogen which can take place of your estrogen. There are many ways for you to consume chickpeas such as in falafel or hummus depending on your preferences. Since they don’t really have a lot of flavor, they are best mixed with spices and seasonings to give them a better taste.